The sound of a champagne cork popping is one of life’s finest sounds. Join us in a week long celebration of champagne and celebrate the best London, Bath and Birmingham has to offer! Drinks industry and the champagne loving public alike will relish in a variety of events such as tutored tastings, masterclasses, parties and pop-ups – to name a few! Whether you are a champagne devotee or a complete beginner to the bubbly scene we have included something for everyone. 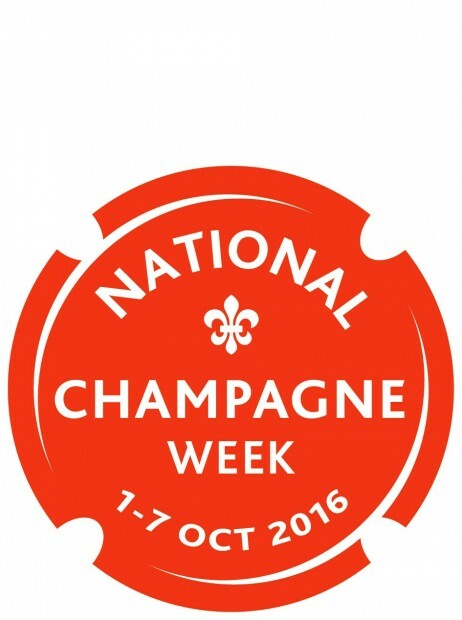 Founded by Searcys, National Champagne Week 2016 aims to emphasise the diversity of champagne across some of London’s iconic venues through a week-long celebration of accessible and approachable experiences.